This Thursday and Friday is the time that the Jewish people celebrate the Feast of Purim. They honor Esther and remember how she saved the Jewish people. I can think of no better time to teach about Esther during mid-week classes or children’s church. Esther 4:14 (NIV) For if you remain silent at this time, relief and deliverance for the Jews will arise from another place, but you and your father’s family will perish. And who knows but that you have come to your royal position for such a time as this? What a powerful statement for our time. Children need to learn that they were created by God in this time and in the family they were born for an important purpose. Some day, they may need to make a stand as Esther did and risk something to obey God. 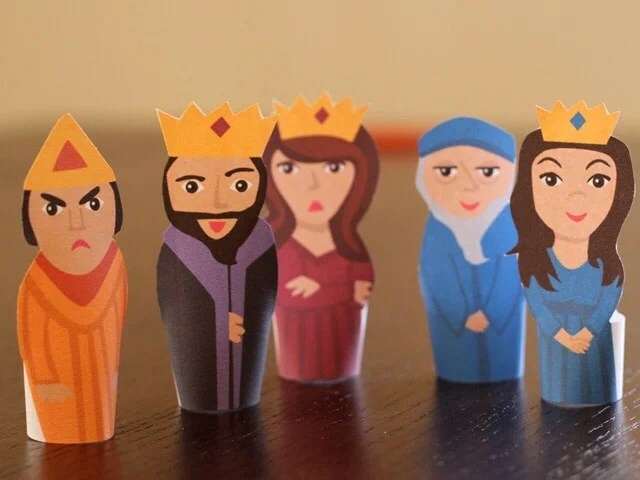 One fun thing you can do is have a Purim carnival where everyone dresses up as kings and queens and parades through the church or neighborhood. 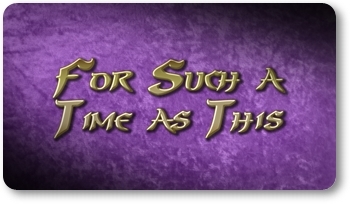 The children could make banners that say “For Such a Time as This”, and they could carry streamers and noisemakers. The first question I always get when I talk about teaching kids about the rapture is should we. After all, aren’t we scaring them when we teach them about the rapture and end times. If you don’t believe in the pre-trib rapture and the seven year tribulation, don’t bother to read on. Instead, I invite you to watch this video. Here are some reasons I give about why we should teach our kids about the rapture. Teaching about the rapture gives comfort and assurance. 1 Thessalonians 4:13-18 (NIV) Brothers and sisters, we do not want you to be uninformed about those who sleep in death, so that you do not grieve like the rest of mankind, who have no hope. For we believe that Jesus died and rose again, and so we believe that God will bring with Jesus those who have fallen asleep in him. According to the Lord’s word, we tell you that we who are still alive, who are left until the coming of the Lord, will certainly not precede those who have fallen asleep. For the Lord himself will come down from heaven, with a loud command, with the voice of the archangel and with the trumpet call of God, and the dead in Christ will rise first. After that, we who are still alive and are left will be caught up together with them in the clouds to meet the Lord in the air. And so we will be with the Lord forever. Therefore encourage one another with these words. We need to teach children that they don’t have to be afraid of the turmoil going on around them. Jesus has promised to those who believe in Him to Heaven before it gets too bad. 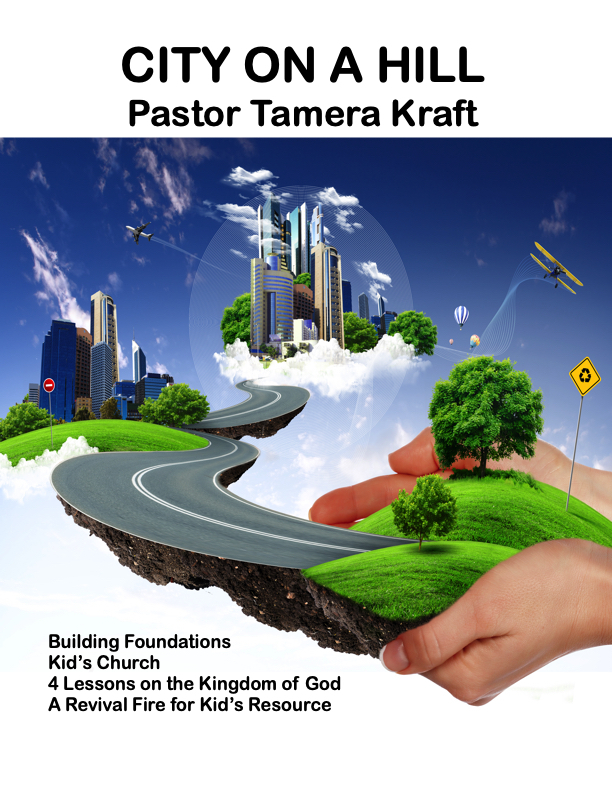 Teaching on the rapture doesn’t have to be scary for Christian kids. Instead it should be encouraging. Those who study the Book of Revelation are promised a blessing. This verse give a promise of blessing. Don’t we want our children to be blessed? Psalm 34:11 (NIV) Come, you children, listen to me; I will teach you the fear of the LORD. 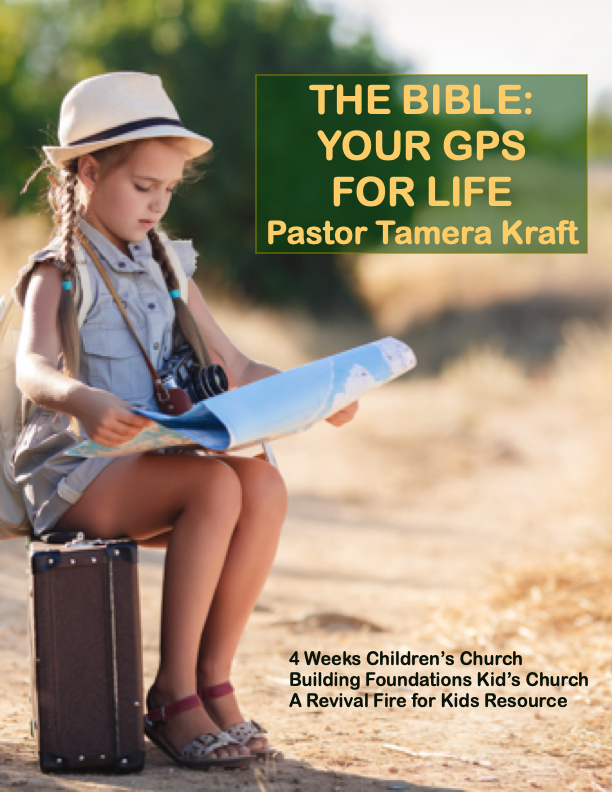 Keeping children from knowing Biblical concepts set them up to not believe the entire Bible is for them or that it’s something that should be read and studied. Don’t wait until they are grown up to teach them difficult parts of the Bible or they might end up not believing any of it. Also if we don’t teach about the rapture of the church, there are many false Bible teachers willing to teach them that there will be no rapture. I’m not going to get into the age of accountability, although I believe there is one. The point is we need to warn children about the rapture because it will probably happen at some point in their lifetime. Whatever the age of accountability is, children will one day reach it and need to be right with God to go in the rapture. 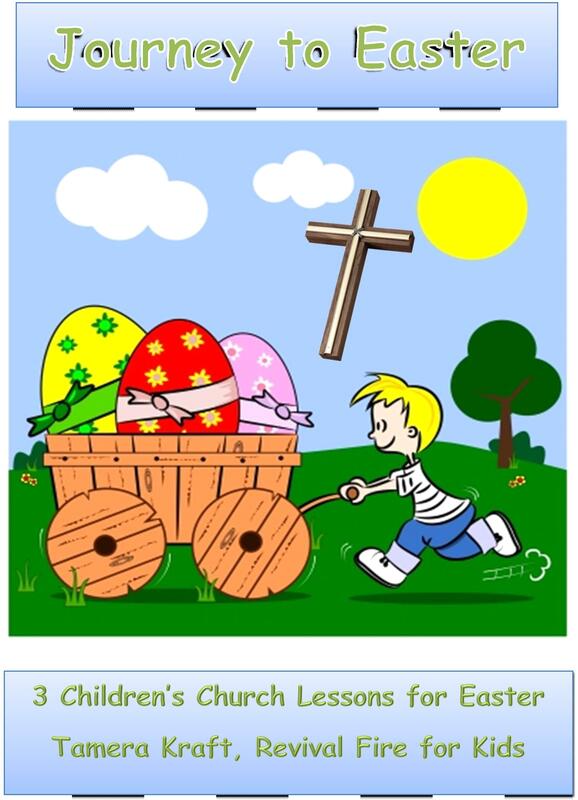 Easter is coming up quick. 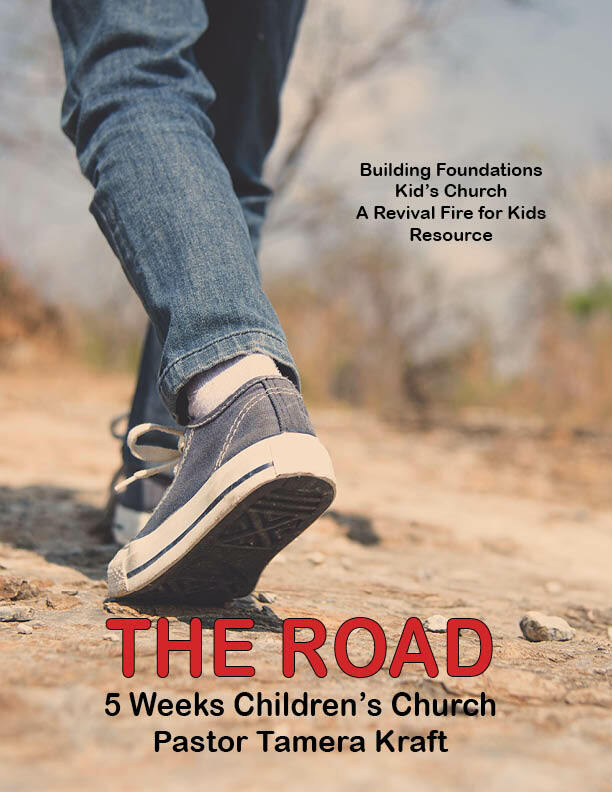 Revival Fire 4 Kids has an inexpensive downloadable 3 week curriculum ON SALE! 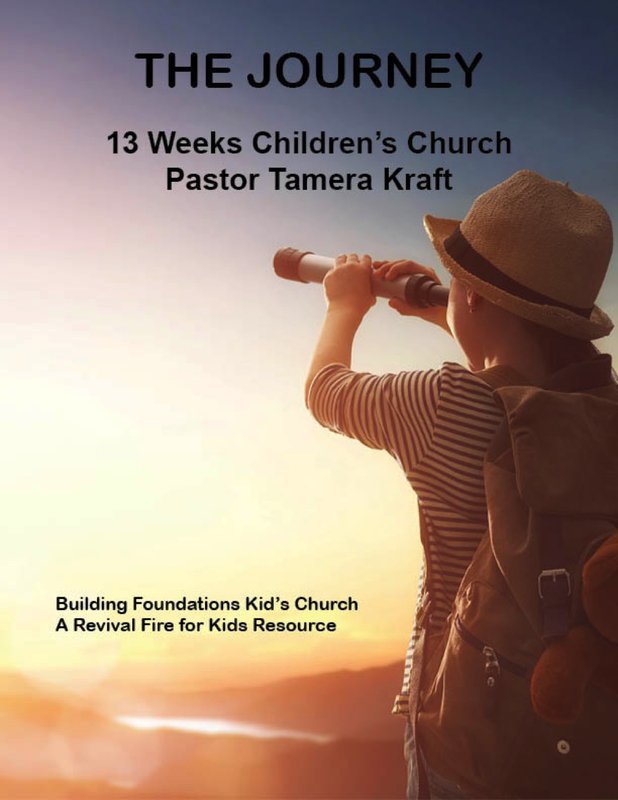 Regularly $15, this curriculum is now on sale for $10 until for 2 days until Sunday, February 22 at midnight. Not only that, but you get 10% off all materials including sales items for Lent. Just click this link to buy!